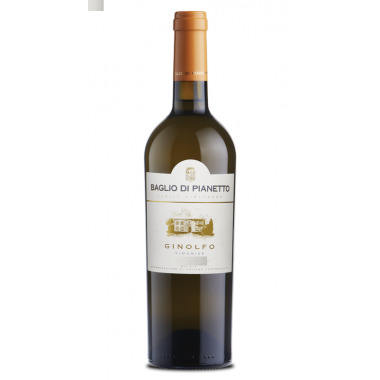 Le Sabbie Dell'Etna Bianco from Firriato. 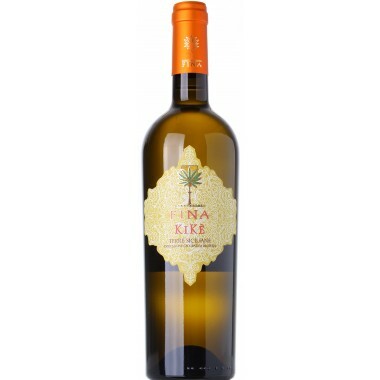 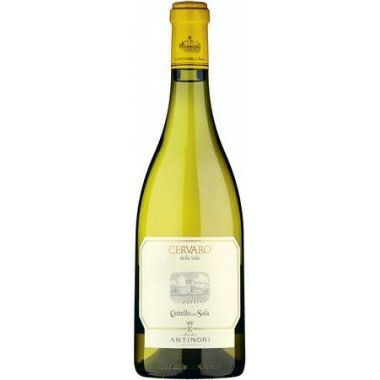 Dry white wine from Sicily. 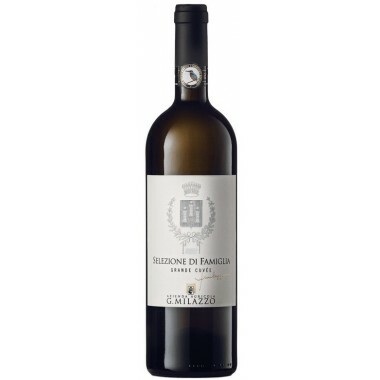 The Sabbie dell’Etna Bianco from Firriato is a wine that fully represents the particular terroir of Mount Etna, characterized by the soil of lava which, thanks to the altitude of the lands where the vineyards are placed and the strong temperature differences between day and night, has developed a clean, intense and persistent bouquet and taste. 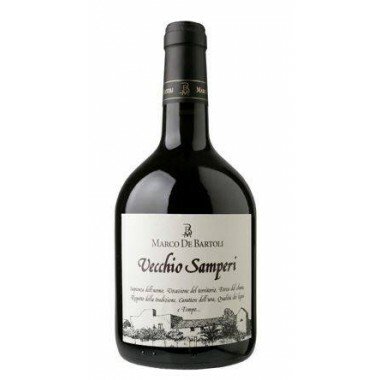 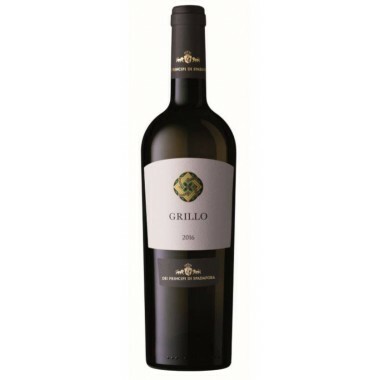 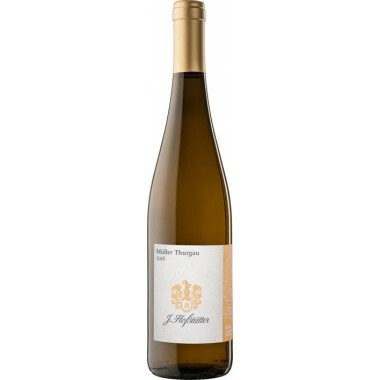 Pairs with Pasta and risotto dishes, seafood, fish, fresh cheeses. 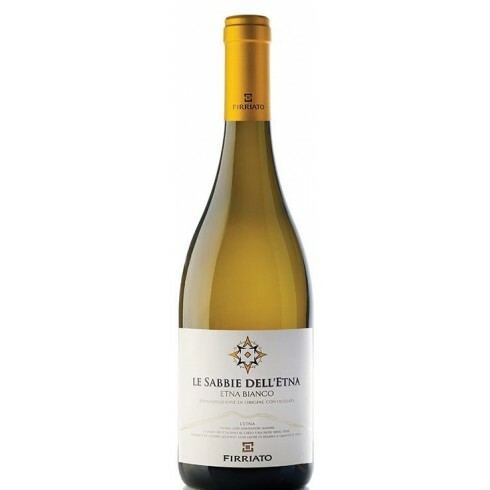 Serve at 10-12 C.
Le Sabbie dell’Etna Bianco combines the qualities of Carricante and Catarratto -two vines that are symbolic of Etna’s viticultural tradition. 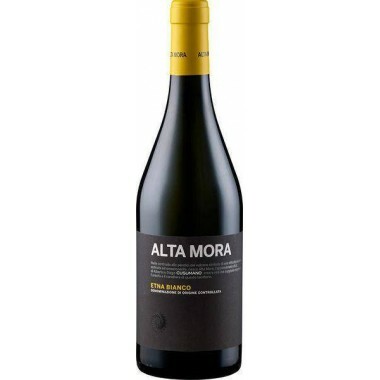 The terroir is completely different from the rest of Sicily, with cold winters and less intense sunlight. 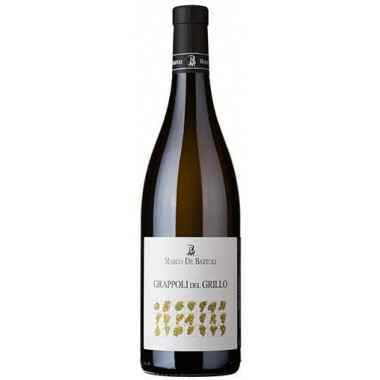 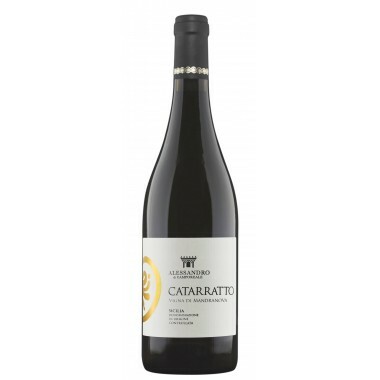 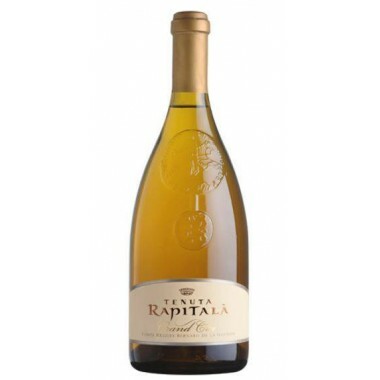 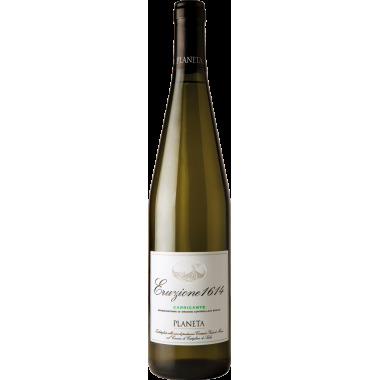 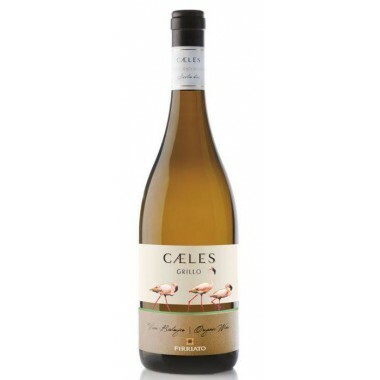 The volcanic soil characterised by its high drainage capacity gives the grapes, and therefore the wine, a unique minerality enriched by the aromatic profile of Carricante, which in vinification gives elegant nuances of white fruit; and the supporting structure of Catarratto. 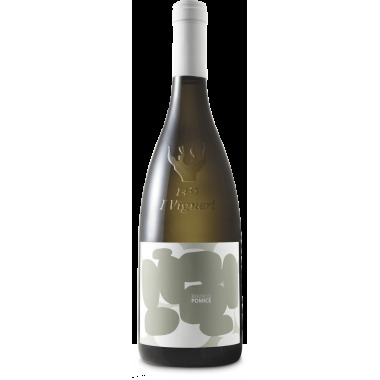 Bouquet: Powerful net floral with notes of mimosa and yellow broom that well enhance the fruity nuances of ripe pear and peach. 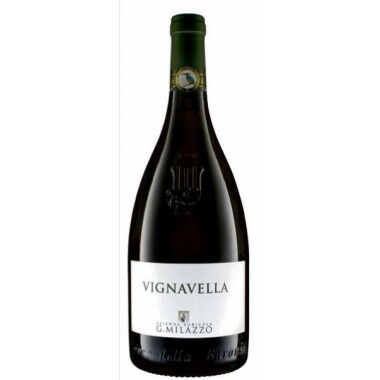 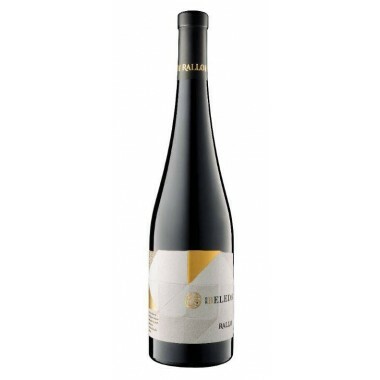 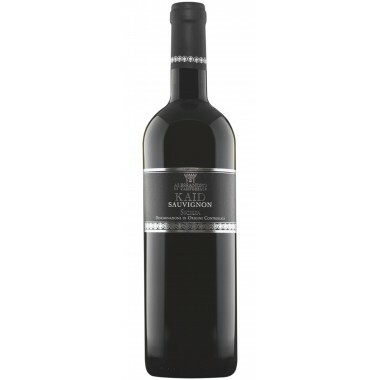 Flavour: It is a wine of great breadth; the taste is full and rich in texture with a lingering saltiness. 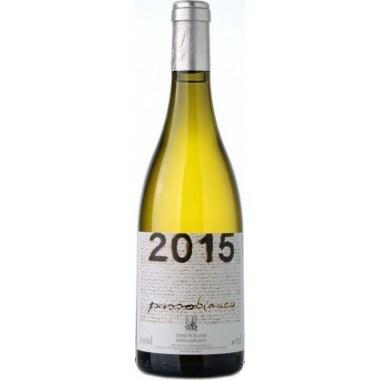 Its lasting freshness and fragrance fill the mouth creating a unique experience that only the varietal vocation of its blend can give.